Finding the time to perform a thorough spring clean in all areas of your home can seem like an impossible task, especially if you have both a career and children to think about on a daily basis. Nevertheless, it is a job that needs tackling at least annually if you want to keep your home clean and tidy and, with forward planning, one that even the busiest of parents should be able to achieve. By following our top tips, you will be able to clean your entire house without neglecting your many other responsibilities. Allocate 10-20 Minutes a Day to Spring Cleaning – Most working parents will find it very difficult to reserve an hour or more a day for spring cleaning so to make the task more manageable, we suggest aiming for 10-20 minutes every day. Even if you can only find 10 minutes a day to devote to spring cleaning, you will surprised at how much you can accomplish in this short amount of time. In just 10 minutes, you can reorganize a messy drawer, clean the inside of your microwave, sweep the cobwebs from your bedroom ceiling or accomplish any one of a number of similarly small tasks that will help you toward your goal. While tacking these mini-tasks, think about ways that you can make life easier for yourself in future years. For example: you may well find that a built-in wardrobe is easier to clean and organize than a smaller freestanding unit. If you believe that it will help, you can order one of our custom built-in wardrobes in Perth and next year your bedroom spring cleaning will be just a little easier to tackle. Finish One Room Before Moving to the Next – To ensure that you make steady progress and, equally importantly, that you are able to see that progress being made, focus on one room at a time. Start with the kitchen perhaps and do not move onto any other rooms until you are happy that it is completely clean. If you do start with your kitchen, you will want to make sure that you scrub the inside of your oven thoroughly, take everything out of the cupboards and wipe down the insides, vacuum and mop the floor, and clean all countertops with a suitable disinfectant. When you move on to your living room, don’t forget to dust and polish all wooden furniture, dust all your ornaments and table lamps, clean and polish the floor if it is wooden or tiled, and vacuum any carpeted areas. Whether you are tackling a bedroom, bathroom or downstairs reception room, always finish it before you move on to another room. Involve Every Member of the Family – Assuming that your children are old enough to help out, get them involved in the spring clean as well. Many hands make light work, as the saying goes, and you may be surprised at just how enthusiastic they are to join in the fun. The easiest tasks for children to perform are those that are focused on their own rooms so perhaps start by asking them to sort through their toys, giving you any that need a good clean, and put them back into their bedroom cupboards in a neat and orderly manner. How much you can expect your children to safely accomplish will depend on their age and abilities but it is definitely worth involving them in your spring clean plans if it is safe to do so. Younger children may not be able to do very much but you can help them to feel they are making a contribution by allowing them to assist you with basic sorting and organizing tasks, and by lavishing them with praise afterwards. The more positive they feel about spring cleaning, the more likely they are to want to help out next year! 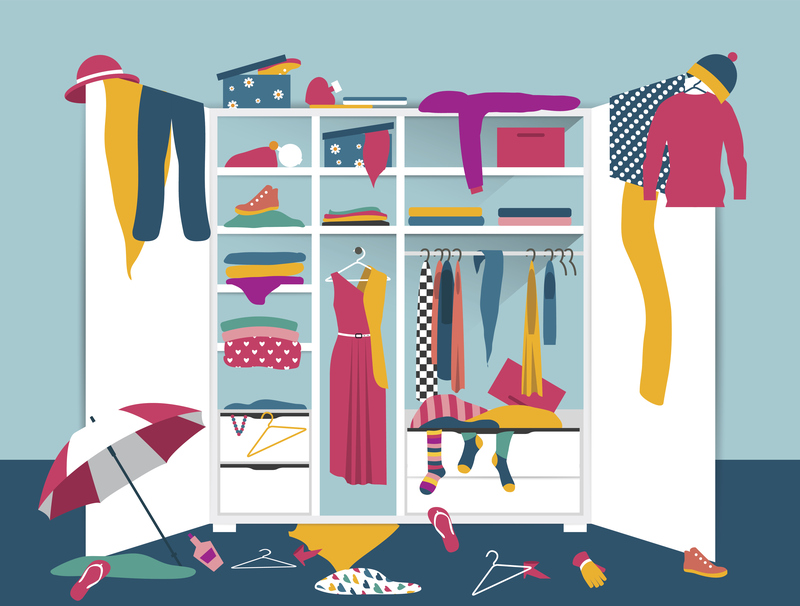 Declutter – One of the reasons that many people put off spring cleaning until the last possible moment is the amount of clutter they have to deal with in each room of their home. You can do yourself a big favour when you next spring clean by taking the opportunity to separate your belongings into two piles as you go from one room to the next: those items that you and your children really love and use on a regular basis can go in one pile and those items that are not used anymore can be put into storage or sold. You will be pleasantly surprised at just how much easier it is to spring clean an uncluttered home next year and you may be able to make some money into the bargain. If you simply cannot bring yourself to throw things away or sell them, make a space in your garage where you can store them, or in a spare room. As we mentioned in the first tip, it is well worth thinking about ways in which you can modify your home to make spring cleaning easier in future years. 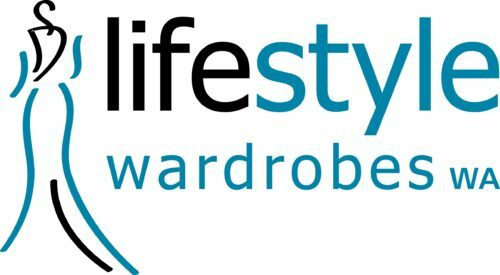 In addition to our range of built-in and walk-in wardrobes in Perth, we can also design custom storage solutions for kitchens, living rooms, home offices, playrooms and bedrooms so whichever rooms in your house are causing you problems, please do not hesitate to call and ask for advice about custom storage units that can solve them all. Our design and installation teams are among the best in the business and would be delighted to help you reorganize your home to make it easier to clean on both a daily basis and at those times of the year when you feel a major spring clean is in order. As a family-run, local business, we know just how difficult it can be to keep a house tidy when you have jobs and children to manage as well!